Somethings never go out of style – vintage or contemporary; old fashion or hip – that’s the beauty of heart pendants that can hold two photographs of the two most important people in your life. 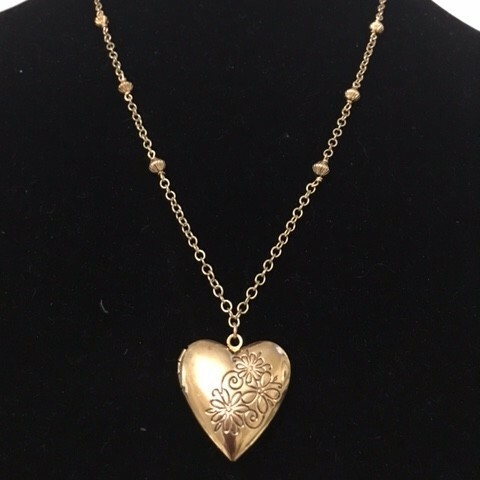 This beautiful locket is made from pewter and then gold plated. Any lady would love to own this very special locket. Pewter: Thought to bring good fortune and money. Gold: (Plate) Brings vitality and solar energies into the body. It encourages optimism, courage, determination and an overall sense of well-being. It dispels fear and negative emotions.